Beginning of March, we were present at a very significant event in Luxembourg: Inspiring Wo-Men Awards, organised by the lovely entrepreneur and business woman Clara Moraru. Celebrating equality between sexes in the working environment, the awards ceremony was a great opportunity to meet the people who are most active in this area. Our photobooth was customized with the Inspiring Wo-Men brand, creating a very visible, feminine mark. 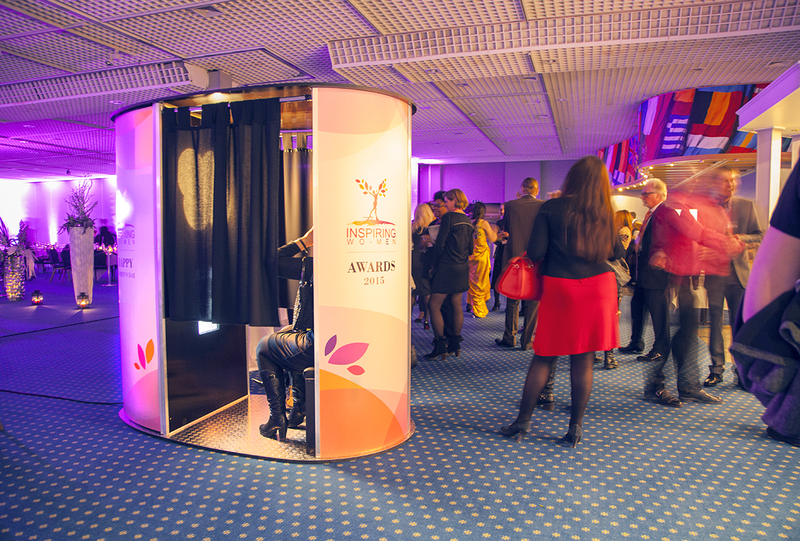 As the night’s main photographic animation, all the guests enjoyed stepping into our photomaton and snapping fun pictures. 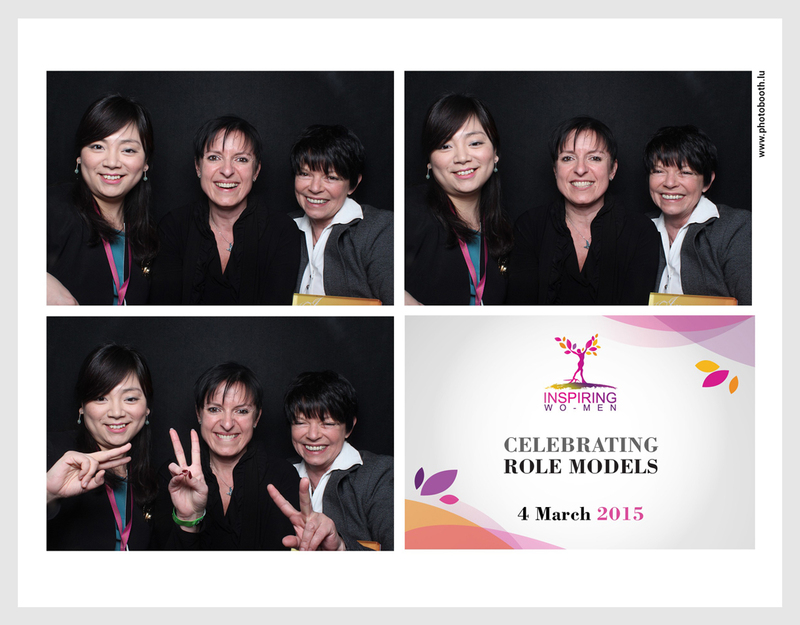 The photos from the booth were later posted on Facebook and shared by Inspiring Wo-Men’s business page. The guests were able to tag themselves, allowing all their connections to find out about the event.